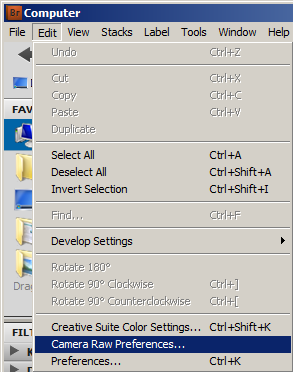 Here’s a quick handy tip to allow you to open JPEG images using Adobe Camera RAW plugin. Go to Edit->Camera Raw Preference. 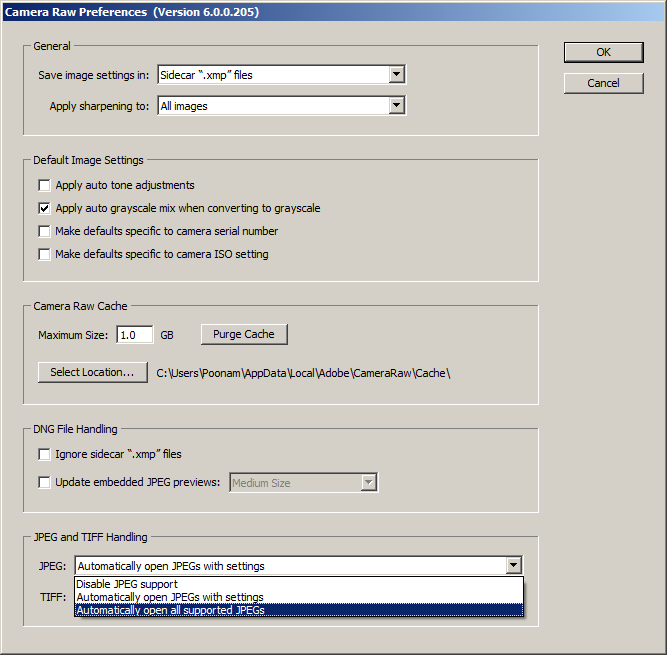 You can specify whether JPEG or TIFF images with Camera Raw settings are automatically opened in Camera Raw in the JPEG and TIFF Handling section under Camera Raw preferences. 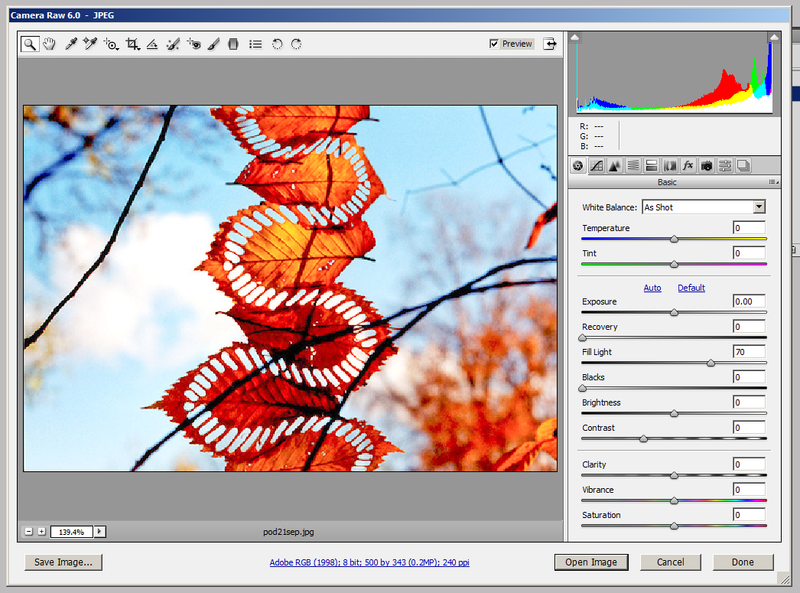 Now on when you open JPEG files using Photoshop or Adobe Bridge the “Camera Raw” dialog box will popup to allow you to make RAW adjustments, save or open the image. Now you don’t need a DSLR to shoot RAW files to use Adobe Camera RAW.